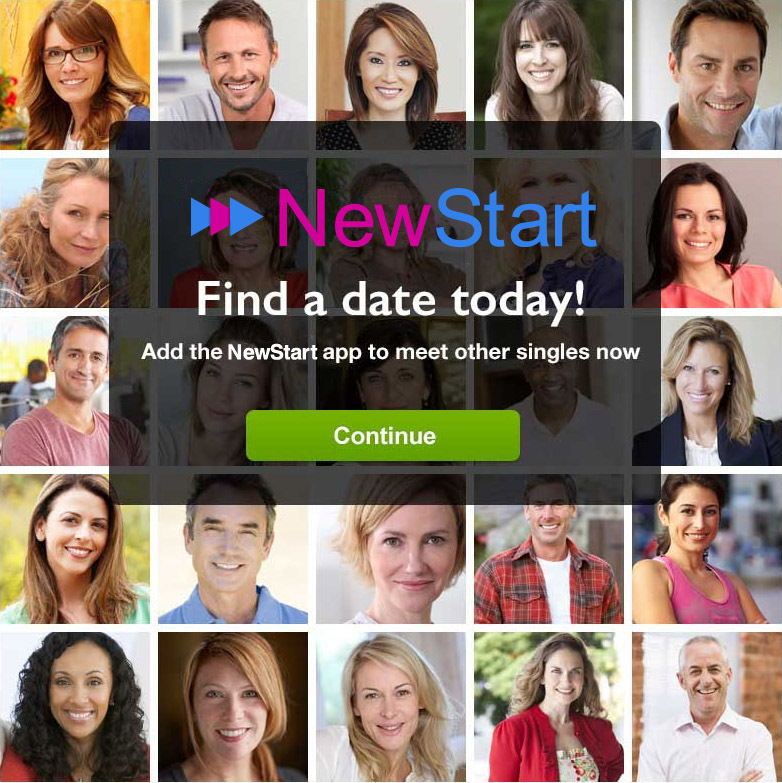 We offer a single solution that has the power to monetize and convert your dating traffic. 7Click is an online entertainment media company. It is the parent company for many subsidiaries. 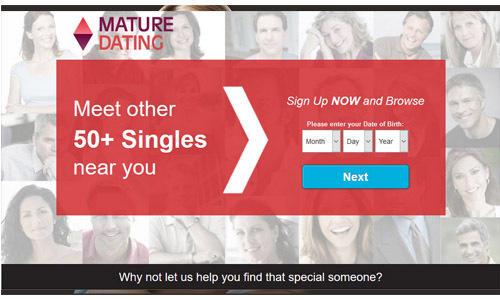 Our main focus is niche online dating. 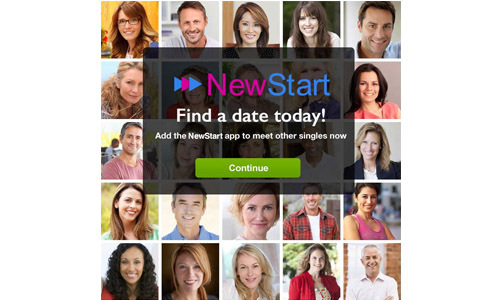 We provide you with a single solution to monetize your dating traffic. Rather than focusing on monetizing the remnant garbage that nobody wants, we monetize your premium traffic sources. 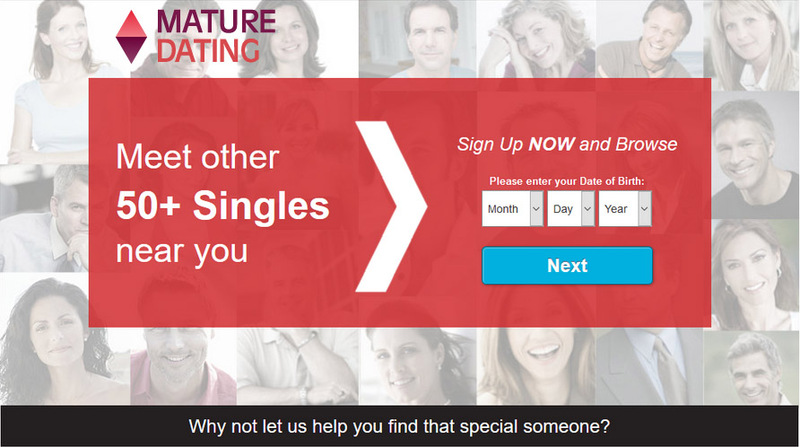 We cover all major countries for which dating offers currently exist. Our solution is run by a system we refer to as “The Optimizer” which uses our proprietary Jenius™ algorithm to triage display and email clicks across hundreds of platforms to serve thousands of different languages around the globe. With a combined experience of 29 years in online dating and traffic optimization we bring your campaigns to life by maintaining EPCs that are consistent with the HQ traffic you are sending us. Network scrubbing and shaving are two problems we are completely immune to, and now, they will no longer be a problem for you. Join us and focus on building your business instead of getting trolled by affiliate managers. In order to manage caps and optimize traffic to ensure the highest payout with the lowest risk of over saturation, we serve a number of offers. Our offers include our own offers, private deals, and white labels. Upon completing a 1000 click test we will typically customize the backend offers that convert best with your traffic. Our payment terms are monthly net 15 and we compensate on rev-share. What country is the user from? What state (for US only) is the user from? Is the user coming from a desktop, mobile or tablet device? What language does the user speak? Has the user clicked this link before? Is the user currently being re-marketed to via social media platforms? "Yeah! I could never do as good a job of managing all these as you guys do." "Prompt consistent payouts, high EPC, pleasure to deal with – totally recommend!" "I never thought my traffic was worth that much. Without having to worry about offers anymore, I can finally focus on my core business."